Find definitions about the charges and terminology on your bill. Find the latest brochures and newsletters included with your bill, or search the archive for previous bill inserts. 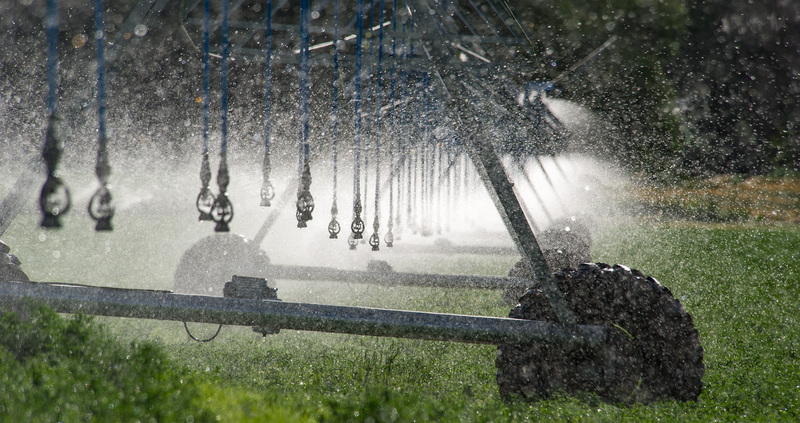 Our Agriculture Representatives can provide information and answer questions about agricultural irrigation systems.